That winter was very cold in Russia. 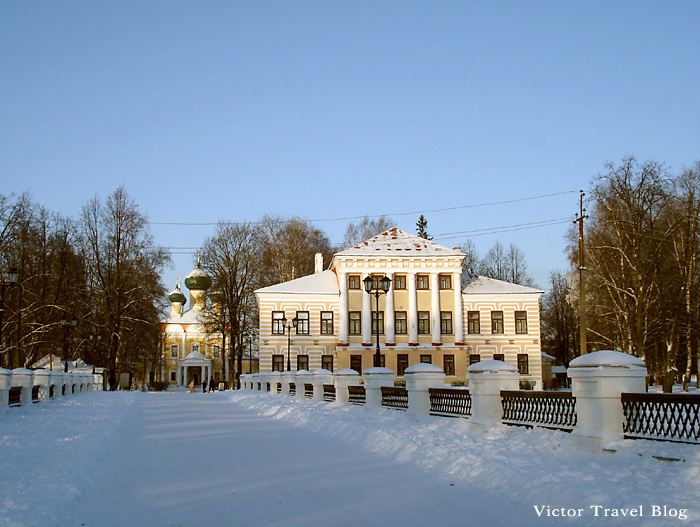 We met the New Year 2011 at a temperature -27°C, sometime -30°C, near the historic town of Uglich on the river of Volga where Dmitry, the 8-year-old son of the Russian tzar, Ivan the Terrible, was killed in 1591. 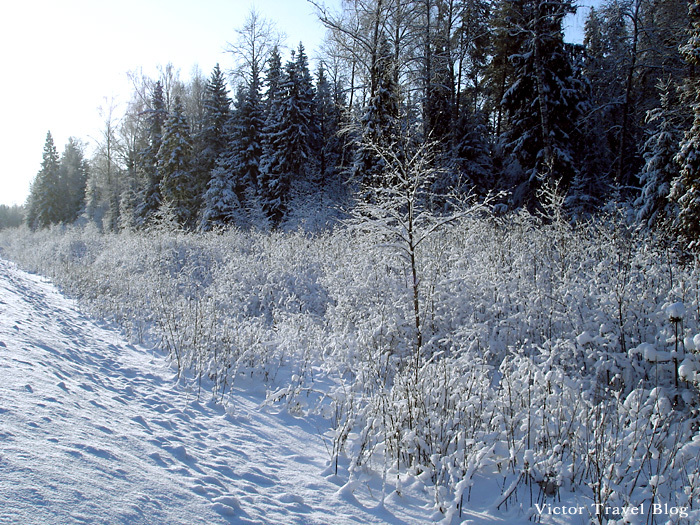 Winters in Russia can be very cold and incredible beautiful like a fairy tale. 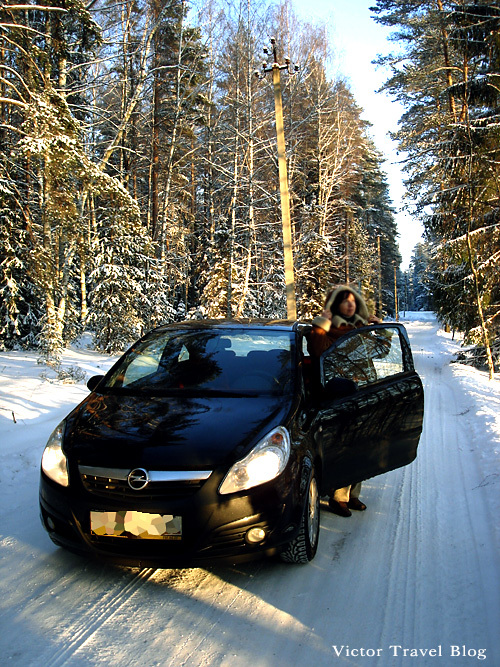 Nevertheless, our small German car (it name was Angelique Sain-Hevre Desiree Arno worked perfectly. There was plenty of snow, and one famous skier was able to demonstrate his skills. 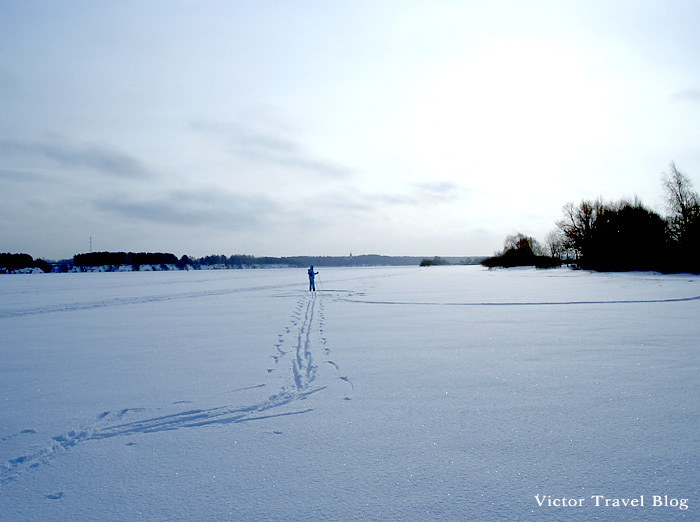 There are not so many people on the Russian rivers in winter, therefore nobody disturbed us. funny vids, and excellent amazing pics!!! Music be fantastic to be on such a big frozen river! Maybe. This is the famous church. And the most famous event of the history of this town took place May 15, 1591, when the 8-year old Dmitry was found with slit throat at this place. That is really cold, a bit too cold! But wow – fairytale pictures! Yes, if to sit near a fireplace. Amazing photos! You’re right, it does have a fairy-tale look. Fantastic photos! So crisp, clear and magical. i would love to go back to visit Russia! 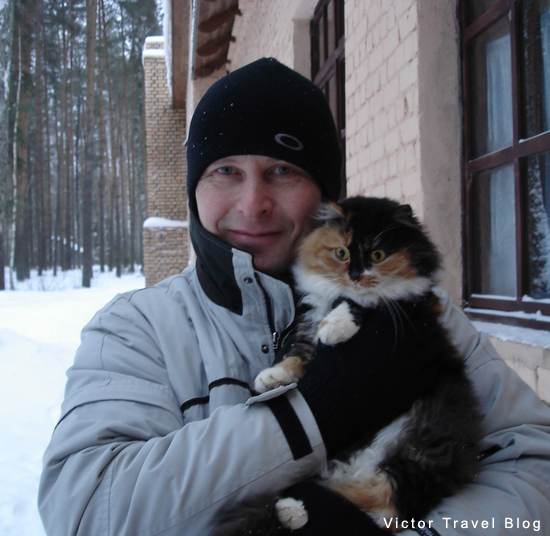 Victor, I loved this blog….I’ve reposted it on my Fbk as A, it’s a great blog and B, because I can then keep looking at the pics and fantasise about snow…..I’m a long way away from any right now, and I miss it! I love these winter shots. I never like when it’s cold but I love the way snow looks.. amazing and beautiful. Theny you shouldn’t live in Russia. Wow. Lovely photos! Yes the snow does make fairy tale images. Just wonderful! Thank you for the visit and pleasant words. Great pictures. Thanks for the like on my blog. One day I hope to go to Russia, but maybe when it is less cold! It isn’t cold now, but cloudy and nasty. The snow makes everything look so silent and peaceful. I hope one day to be in such a landscape. It was VERY cold, believe me. Wow, I do miss Russian winters. These pictures were enough to get me thinking of going back for a visit. Good idea. Take warm clothes. I LOVE these photos! What magic they capture! I spent two weeks in St. Petersburg in the summer of ’07 and these pictures make the memories come flooding back. Absolute beauty! St. Petersburg is the most beautiful city of Russia. I know ths weather is cold as hell, but it is so beautiful to look at. The photos are fantastic. lovely photos, like you said they remind me of a fairy tale! 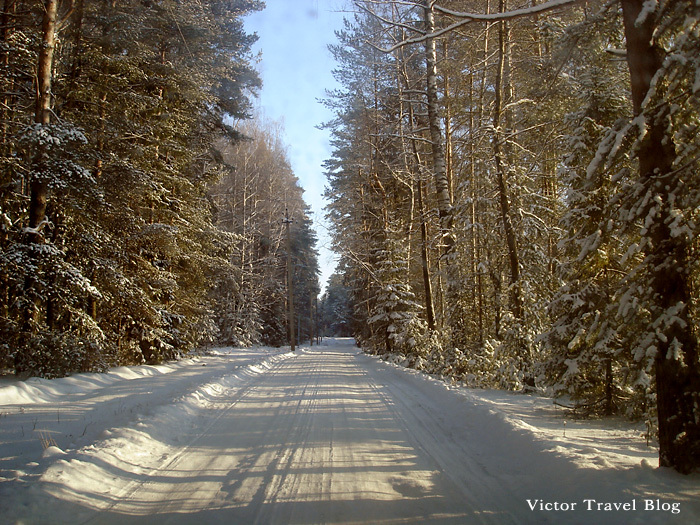 Russian Winters are special, both due to their extreme coldness and unforgettable beauty. 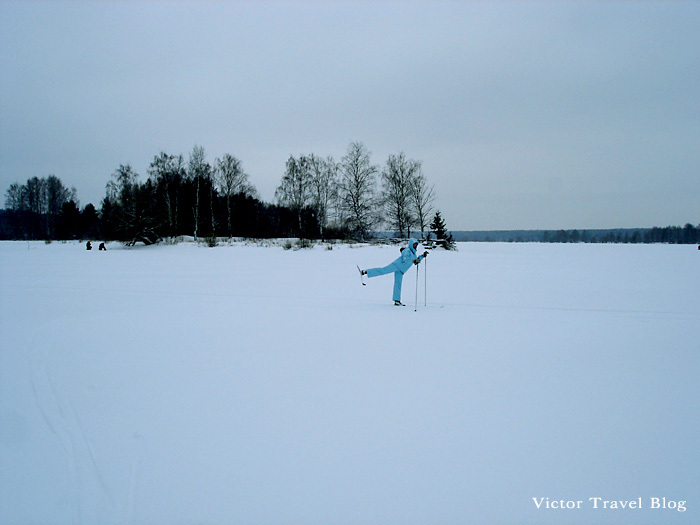 I love your pictures that bring back memories of cross-country skiing in birchtrees forests and on frozen rivers. 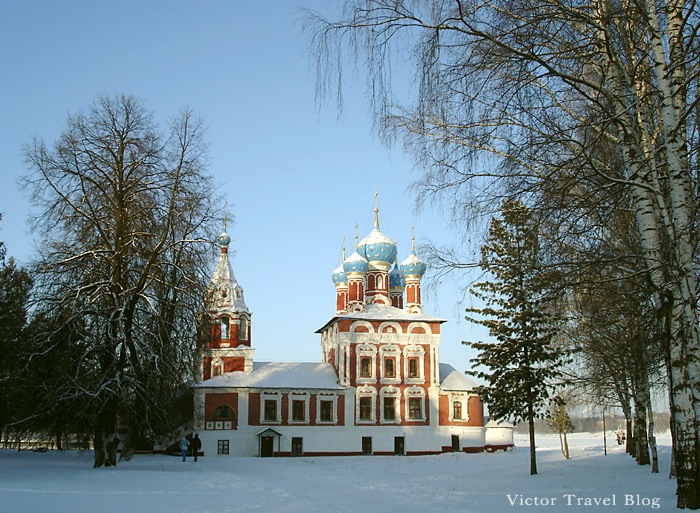 The coldest I experienced there was in Novgorod, it must have been around – 20. But what a fabulous frozen landscape ! Thanks for your visit and “like”. It seems to me Russian landscapes are like Canadian. This looks very beautiful. My grandfather was born in Finland, in an area that is now part of Russia. He was from Sakkijarvi, which is near Viipuru, now Vyburg. I am sure you like Italy much more. Today, Viborg is in the awful state. Unlucky Viburg. If it would be in Finland, its destiny would be much more better. I have been there and seen. Be sure, houses are very warm in Russia.